The only thrust in Kendo is to the throat guard or Kubi-tare, the stiff pad at the lower bottom of the grill. The Tsuki is very dangerous since the Shinai is a rigid weapon and this thrust is forbidden below the rank of 3rd Kyu. At all times the Tsuki should be performed with caution. A wild jab can easily damage the neck, or slip under the pad and cause permanent damage to the throat. The Tsuki should only be employed when it has been properly taught and practised. This is shown in plate 125 and it is not possible to pass so a step backwards follows the thrust. Jodan-uchi - Blows delivered from the high position. Dai-jodan-uchi - Blows delivered with the widest possible action, touching the back each time when lifting the blade. 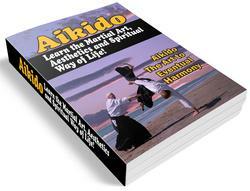 For exercise and development of technique. 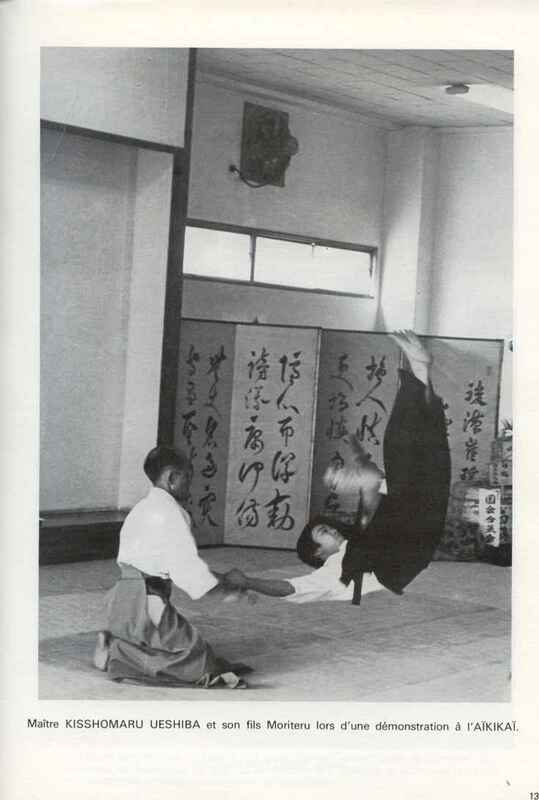 Tenno-uchi - Blows delivered with the hands where instead of lifting to the Jodan position as usual, the blade lifts in a limited action and both hands perform a 'levering' action which results in a short sharp blow suitable for free practice or contest. Tenno-uchi should not be confused with 'inside palm' and when striking the Kote the blade merely passes over the opponent's point and when striking the Do it is canted back to the attacker's left should, much as when passing after cutting. Sashigari - thrusting cut. This is often termed Oshigari (thrusting cut). The blade is not lifted above the target level but thrusts straight forward and a sharp crisp blow results in positive footwork with well-timed Shibori (wringing action) as well as complete suppleness during the delivery. In normal cases the Kote must be attacked by passing over the opponent's point to the other side but with this technique the attacker can drop his own point and pass straight in. This is sometimes termed Maki-gote (winding in). The Tenno-uchi and especially Sashigari cannot be understood unless correct action has been learned by constant Jodan-uchi in the initial stages. The normal idea is for students of 3rd Kyu status to begin a study of Tenno-uchi and 1st Kyu students to begin Sashigari. This does not mean that such techniques may not be experimented with but if allowed to form the basis of technique too early, the technique and style cannot develop.